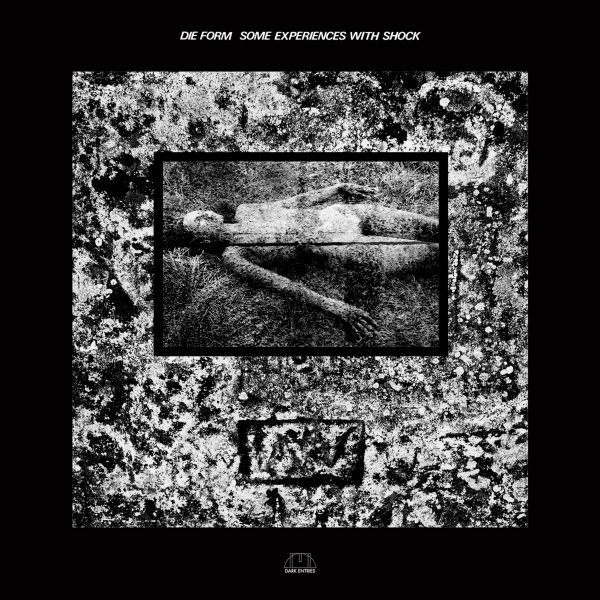 With ‘Some Experiences with Shock’, originally issued in 1984, Die Form return to sadistic pleasures. 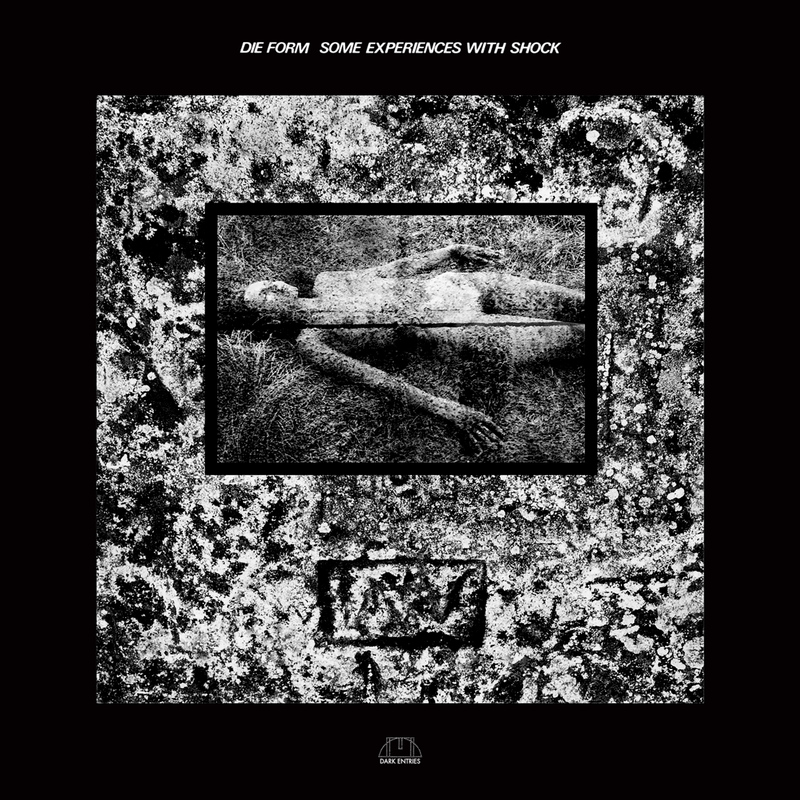 The album is a rare example of medical music, horribly sordid moreover, adding a more extreme dimension to their work. 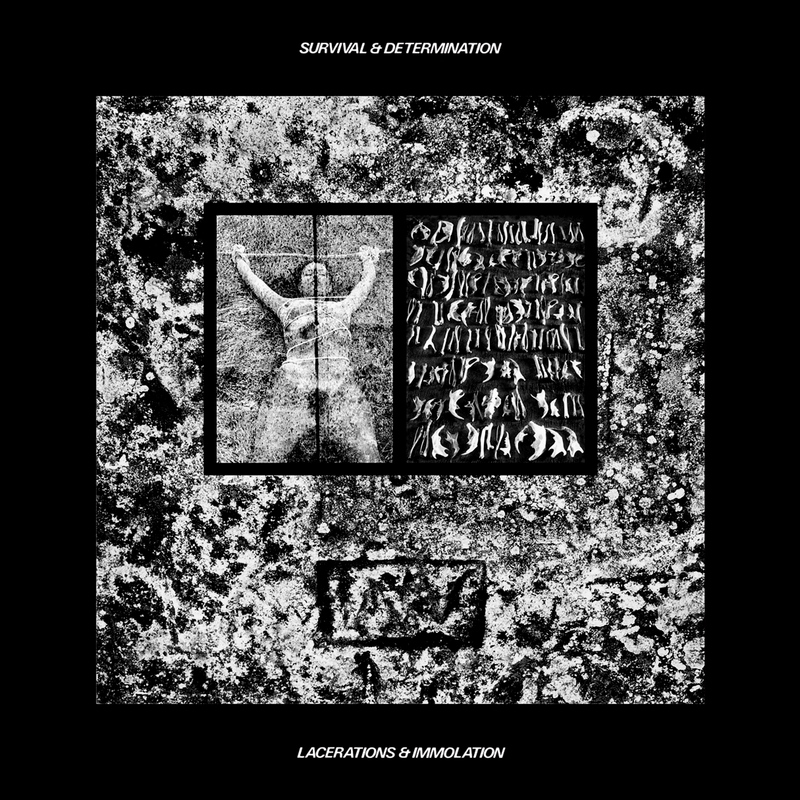 The first side, “Survival & Determination”, contains 7 tracks recorded in studio with analog equipment are the direct realization of previous works. 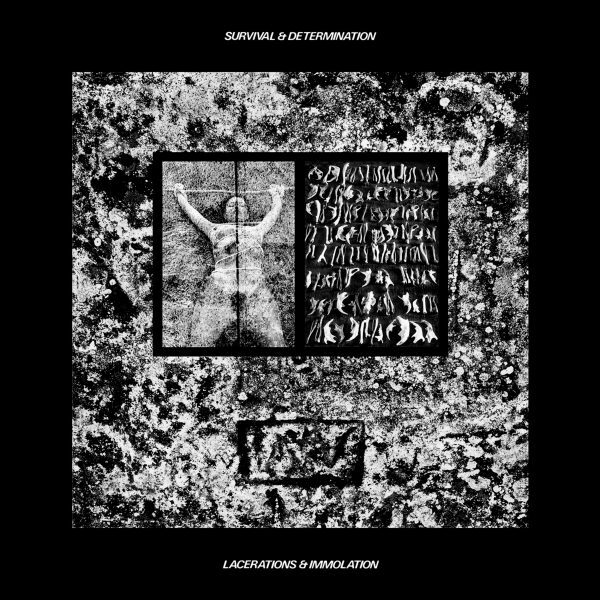 In contrast the second side, “Lacerations & Immolation”, contains 5 songs improvised in the fever of paramedical oppression, with aggressive sonorities from new digital synthesizers. Devoted to the madness (the phantom of Antonin Artaud is not far) and handling the machines with instinct, Die Form advance on the way of industrial electronic creation, without concession. 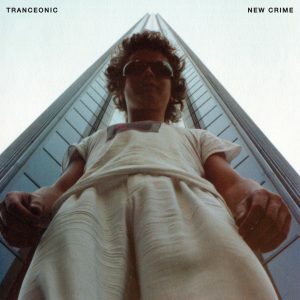 All songs have been remastered for vinyl by George Horn at Fantasy Studios in Berkeley. Each copy comes is housed in a replica of the original jacket designed by Philipe Fichot and includes a long post card insert with liner notes.